IMIPL has a fully integrated Manganese Ore and freight business with multiple sources of supply across the country. We are able to source, store, blend, deliver and trade Manganese Ore and offer comprehensive Supply Chain Management services from loading to delivery at the client’s gate. We share strong association with leading Mn Ore mining companies and we have dedicated buyer base for domestic trading of Mn Ore - Lumps, Chips as well as Fines in India. We are marketing Mn Ore, of various grades, to various Ferro Alloys producers, across India, sourced from many countries as well as from large Mn Ore mining companies in India. We have carved a niche in offering an optimum quality Manganese Ore in safe packaging and different specifications as per each client’s specific requirements. The offered range is produced in accordance to set industrial guidelines to live up to each client’s expectations. We assure each consignment is treated on top priority basis and delivered on-time. 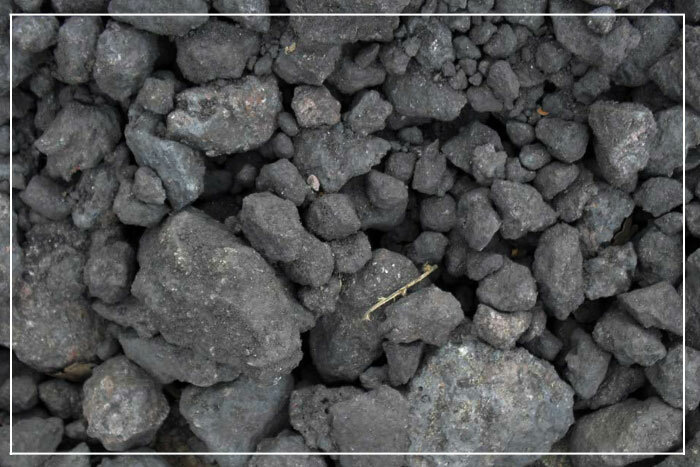 The provided range is highly demanded in the Manganese Ore industry due to its superb quality, authenticity and extensive shelf-life.